Did you recently meet the lady you have been dreaming for all your life? In that case, there is absolutely no time to waste! You must ask her for a date at once. You might hesitate in the beginning; however, if you are desperate, you would certainly gather enough courage and approach her. You must be having your own way to ask for a date! Once she has agreed, it is time to set the venue. If you are wondering where to take the lady on the first date, there could be no better option than a classy restaurant. There is no better way to express your feeling over a romantic dinner in private dining room. However, there are certain aspects which you need to consider before you select a restaurant. Remember, in order to make the date a memorable one, you need to be very choosy about the venue. 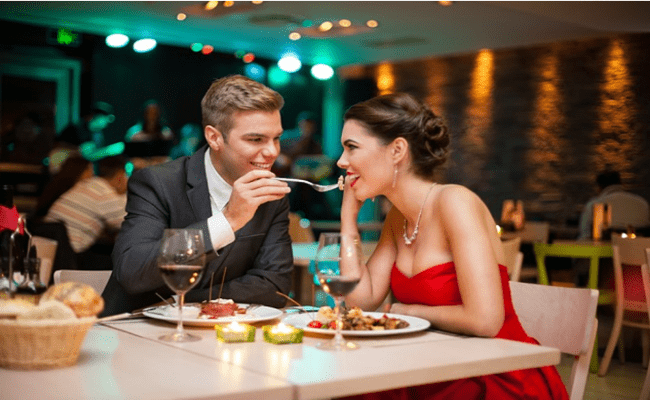 In the following section, you will be offered a couple of tips that would help you to select the best restaurant for your first date. The Location: This is one of the most important aspects that you must consider. You must choose a location which would be easily accessible to her. Besides, take her to the most beautiful and attractive part of the city and not to any gloomy section where you don’t feel the buzz in the air. Type of Restaurant: What kind of cuisine does she prefer? This is an important question you need to address. It can be Chinese, Continental, Indian or any other genre. Whatever she prefers, make sure you have selected the best one. Talking about best doesn’t necessarily mean the most expensive one, it has to be best in terms of its food quality. The Ambience: In order to set the tone, you would need a different ambience altogether. 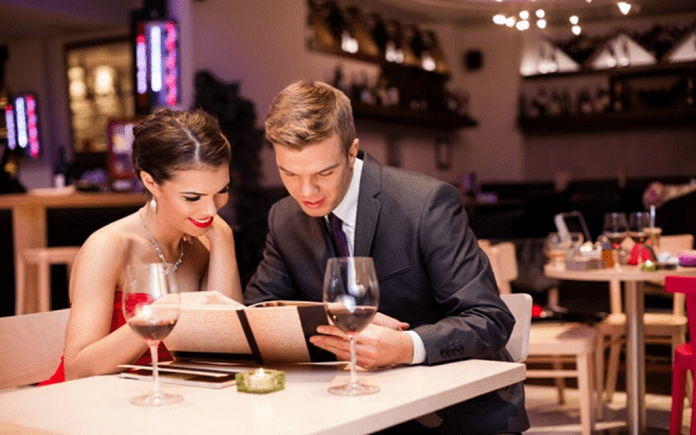 Avoid taking her to a restaurant which is overly crowded and congested. Instead select one which is spacious and allows you enough privacy. You would not want the people sitting next to your table to overhear you! There are many restaurants around which are designed perfectly to meet your needs. They have an excellent ambience with soft lights and a very calm atmosphere. A light music in the background can add more spice to the occasion. Reserve your Seats: You must select a restaurant where you can reserve your seats in advance. It might happen that you walk into the restaurant and find it to be completely packed! In that case, you have to wait in a queue or look for other options. Both of these can be an evening spoiler and quite embarrassing for you too. Therefore, in order to make sure that things work out perfectly, reserve 2 seats in advance or you can also book a private dining room to enjoy the date. Avoid Noise: If the restaurant is too noisy, then avoid it. Always go for the ones which are quiet and offer a soothing and relaxing ambiencewhich is necessary to listen to each other. The chances of a successful date depend on the venue to a great extent. Therefore, you need to be extra cautious while selecting the place having everything. This is one moment you would want to cherish for the rest of your life; so make it a special one! Mary Mathis, a knowledgeable and qualified blogger. I adore to write blog on many topics, like: Home Improvement, Pet, Food, Automotive, Business, Health, Lifestyle etc.